New Evancliffe Leathercraft Leather Workshop Dates Confirmed! We are pleased to announce three new workshop dates! 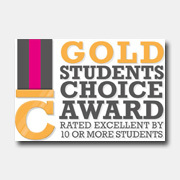 Workshops run from 10:00am – 4:00pm with a 30 minute lunch break. 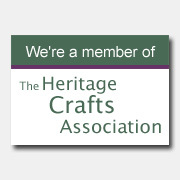 All the workshops will be £60.00 per person including materials and tool use. Tea and Coffee will be provided. Sandwiches etc. are available reasonably locally or you can bring your own packed lunch. To book a place on any of these workshops please visit our Courses Page: https://www.evancliffeleather.co.uk/events. 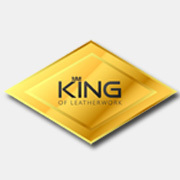 Some feedback about our leather products & workshops. 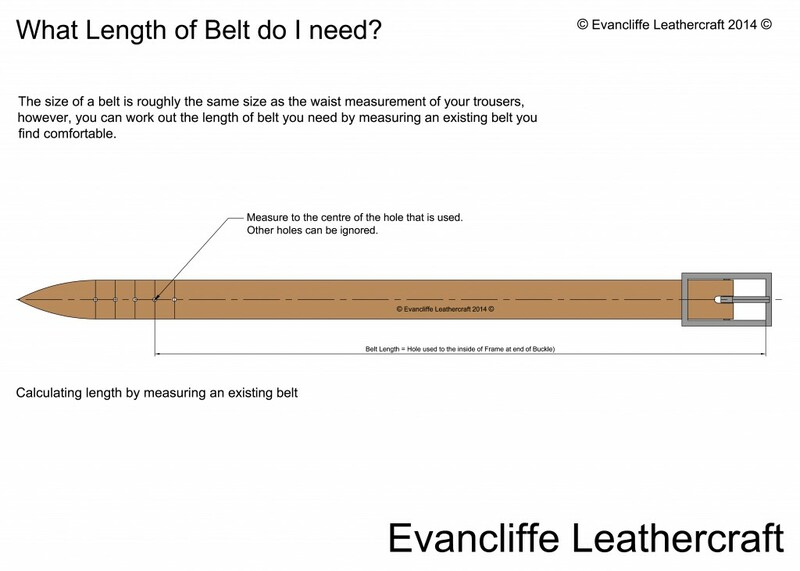 FAQ No.1 – What length of Belt do I need?? 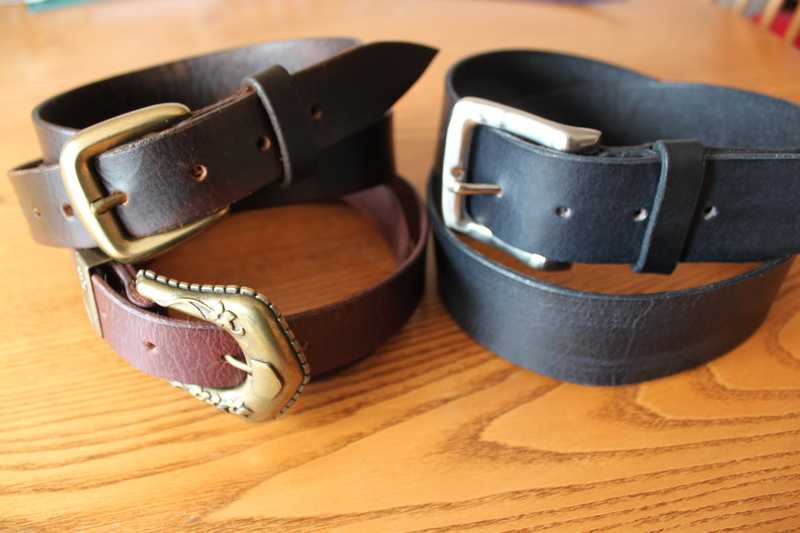 For men, the size of your belt is roughly the same as your trouser waste size plus 2″. So if you’re wearing a 34″ waist pair of trousers, then you need a 36″ belt etc. etc. This allows for the fact the belt goes around the outside of your trousers and that your shirt is tucked into your trousers etc. Of course, that’s not always the best way to tell us. We know that some trouser sizes actually vary from manufacturer to manufacturer or style to style. Yes, we think there is anyway. You can measure yourself. Think about where the belt is going to sit, and simply measure around yourself at that point. Let us have the actual measurement and that is what we will base the belt size on, adding 2″. 1) Do not simply take the size off it’s label. Belts tend to reshape themselves and stretch over time. 2) The overall length of a belt, from end to end, is not what we are after. This measurement would not be a great deal of use to us. It may include a random length at the end and it does not tell us where on the belt you are fastening it. What do we need then? 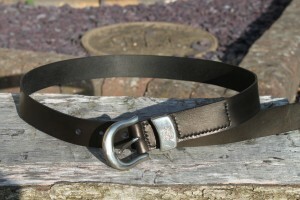 What we want to know is the distance from the inside edge of the buckle frame to the hole you use on the belt. Not the other holes, just simply the hole you use. To help, we’ve prepared a diagram. This should make it very simple to measure. What length of belt do I need? We’ll need to know what width the belt you want is. Usual widths in inches are 1/2″, 1″ and 1 and a 1/2″. If you are supplying the buckle, that will answer the question for us.